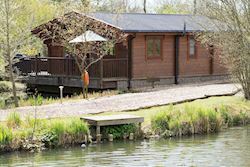 Welcome to Badwell Ash Holiday Lodges. 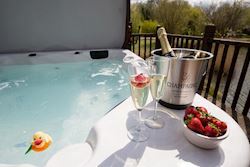 Nestled in the heart of Mid Suffolk, we offer the ultimate luxury all year round retreat, creating a perfect romantic hideaway for honeymoons and anniversaries or simply those special times with close family or friends. Our luxurious hand-crafted Scandinavian log cabins, each with its own private hot tub, are of the highest standard and have been chosen specifically to offer guests a unique, comfortable living experience in a unique environment with an emphasis on peace and tranquility. 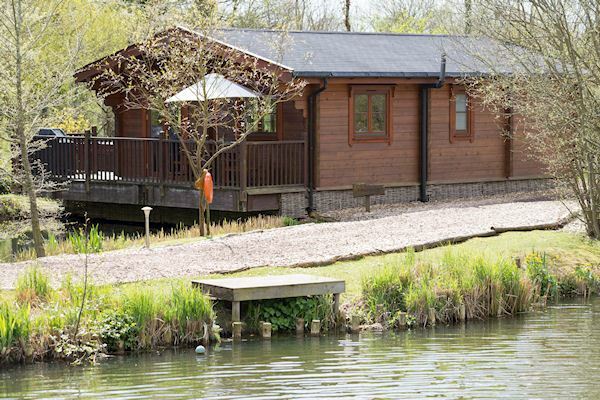 Exclusively for adults, every lodge offers space, seclusion and privacy in a woodland setting, with each lodge uniquely positioned around one of our three fishing lakes. 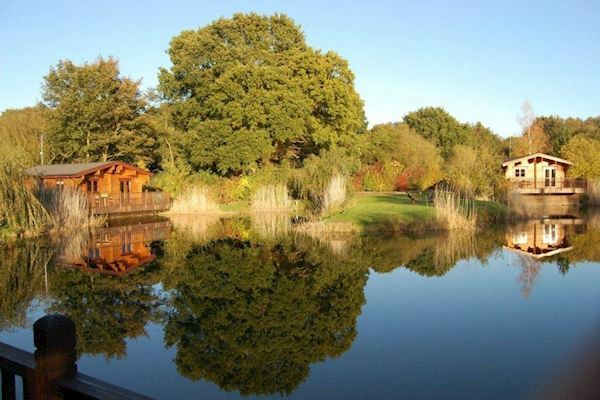 An ideal base for exploring the historical market towns and cities, quaint fishing villages, local attractions and stunning coastline of Suffolk and the surrounding area. All year round you can choose whether to opt for a relaxing holiday away from it all or take advantage of the many activities nearby including; beautiful walks and bicycle rides in the local area or fishing in our private lakes. 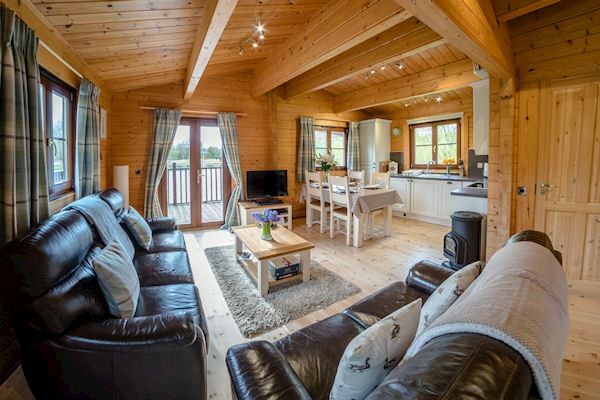 Alternatively, just sit back and relax with your favourite book on your private verandah overlooking the lakes and take in the breathtaking views. We look forward to welcoming you to Badwell Ash soon!